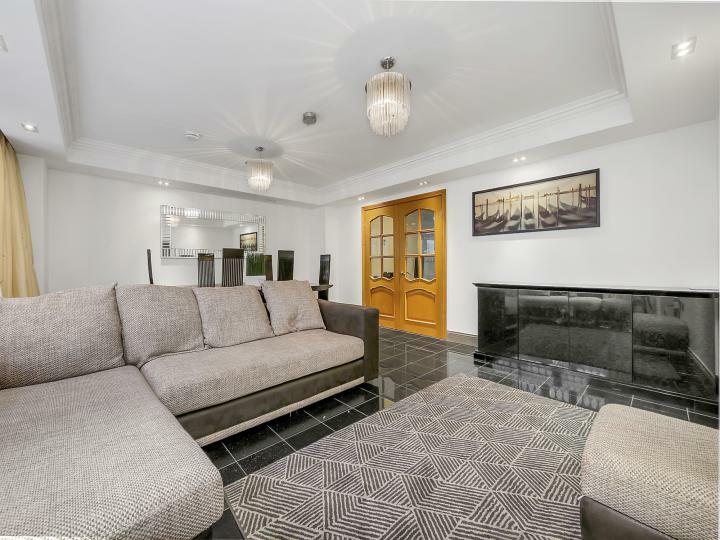 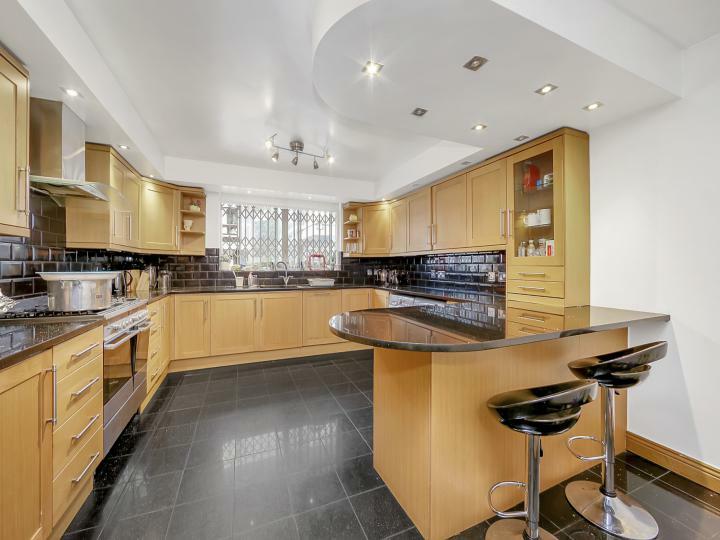 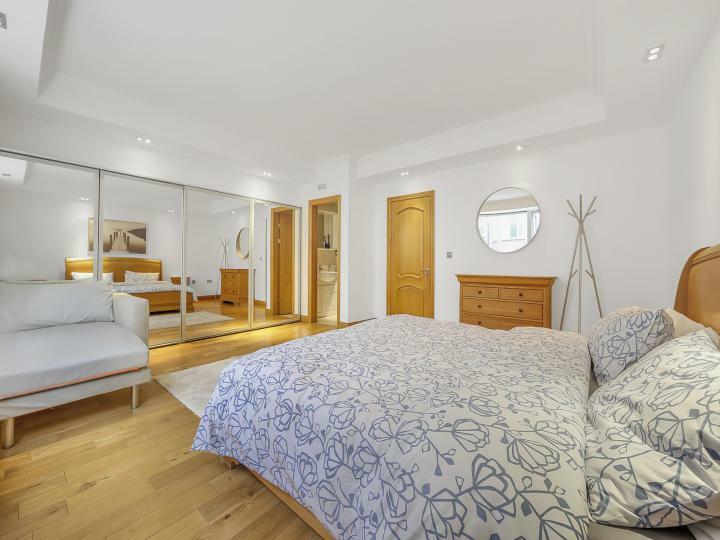 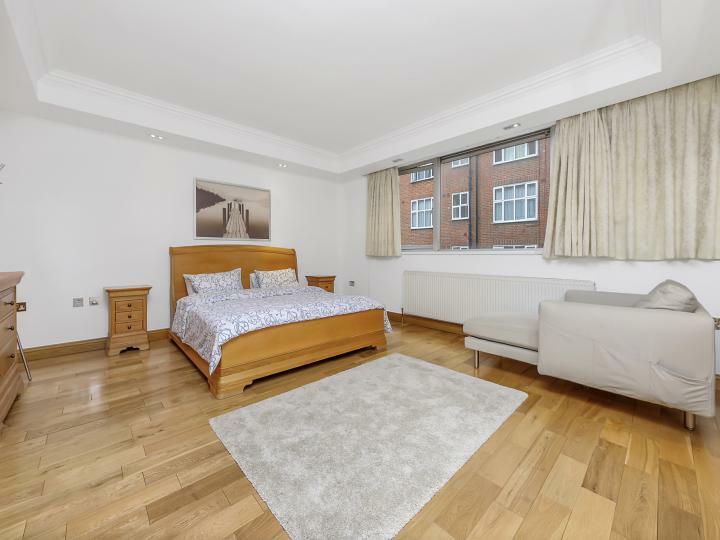 A wonderful opportunity to acquire this five bedrooms luxurious townhouse with allocated parking and a good sized garden in the heart of W2. 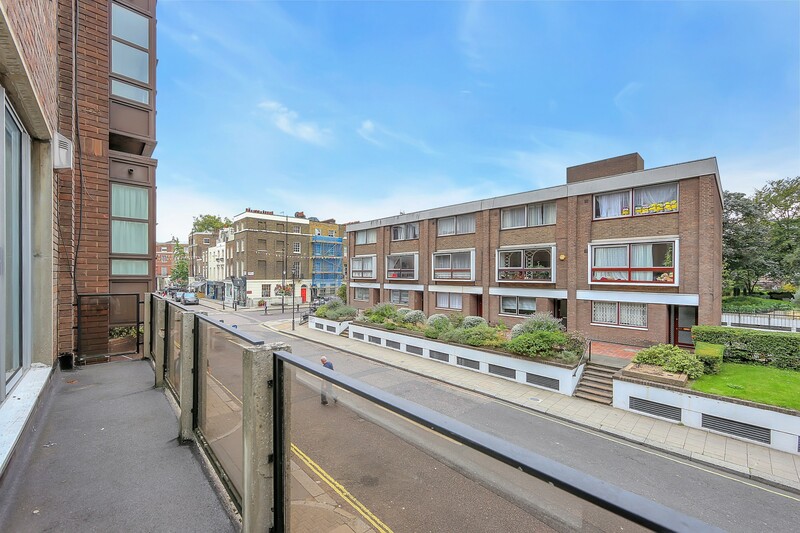 The front exterior features a balcony offering stunning views across West London skyline. 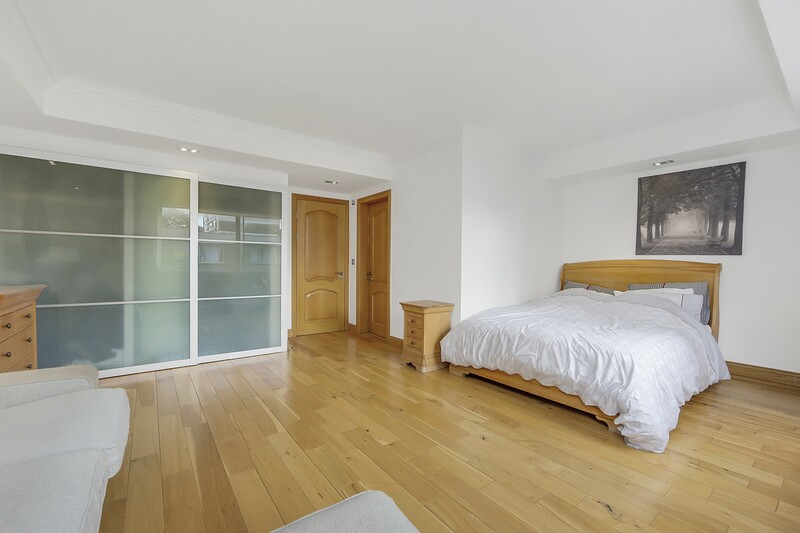 The property offers generous entertaining space, natural light, and a high-quality finish throughout. 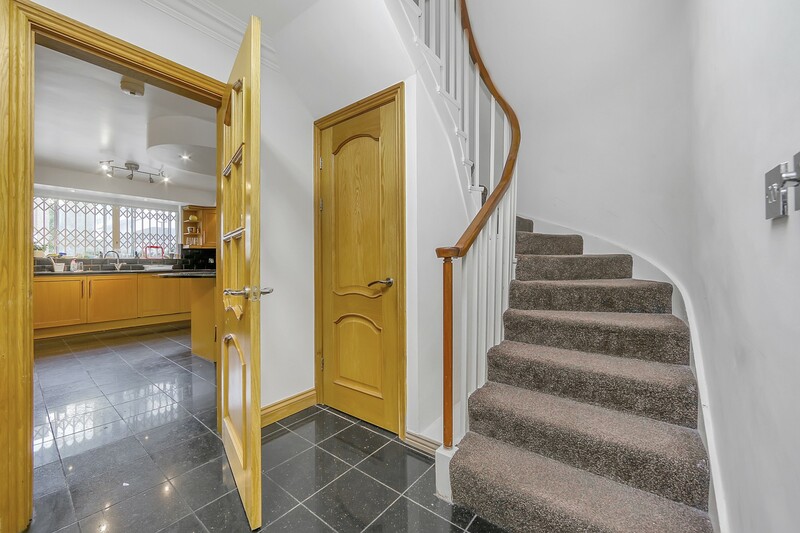 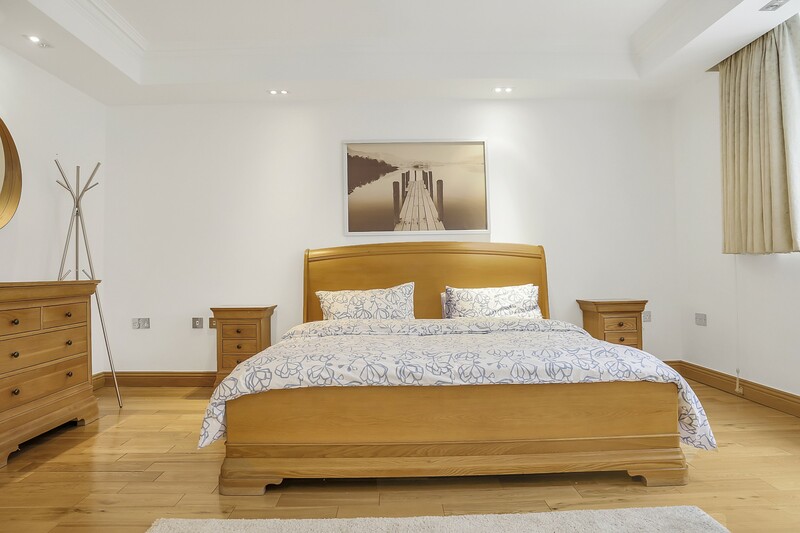 Accommodation includes an elegant reception room and contemporary eat-in kitchen with natural stone finish worktops and flooring, two bedrooms with en-suite bathrooms, two further bathrooms. 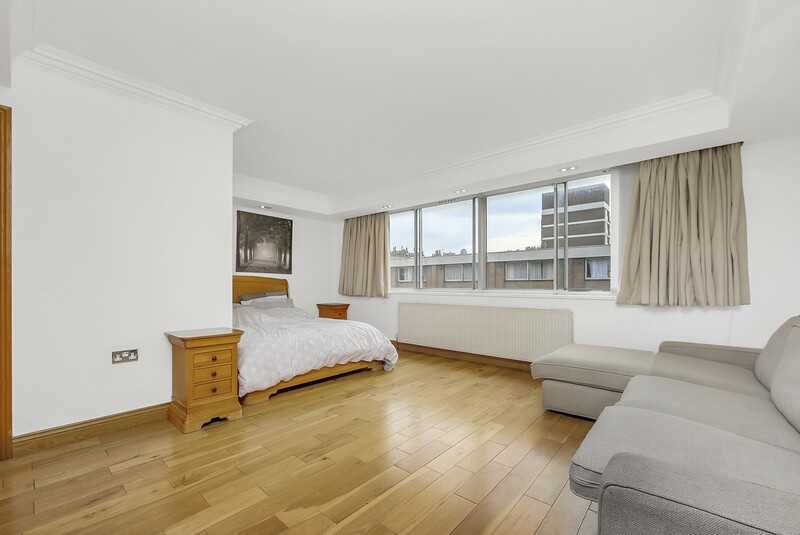 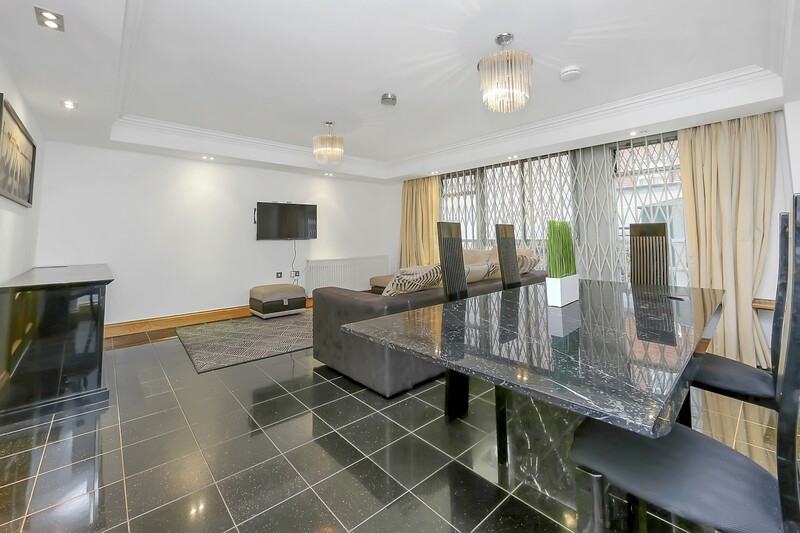 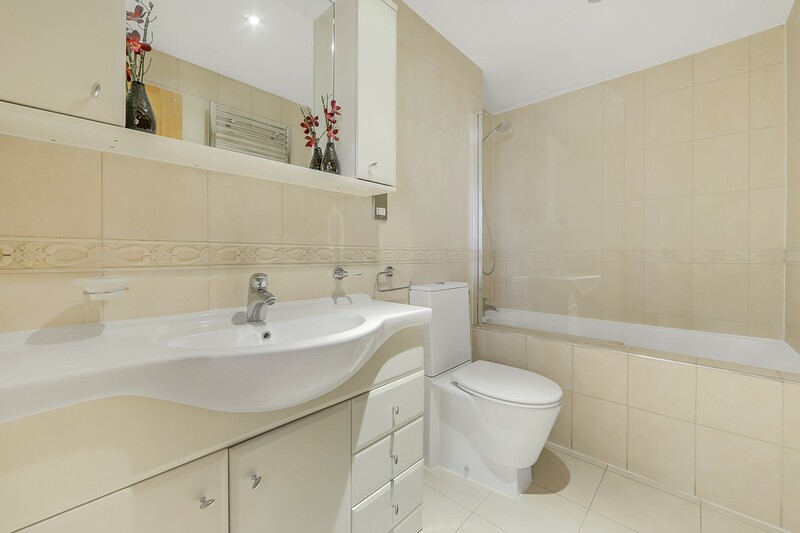 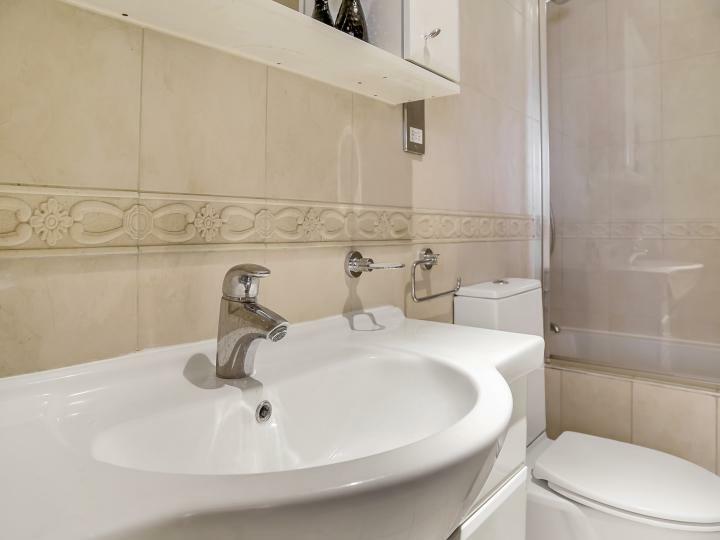 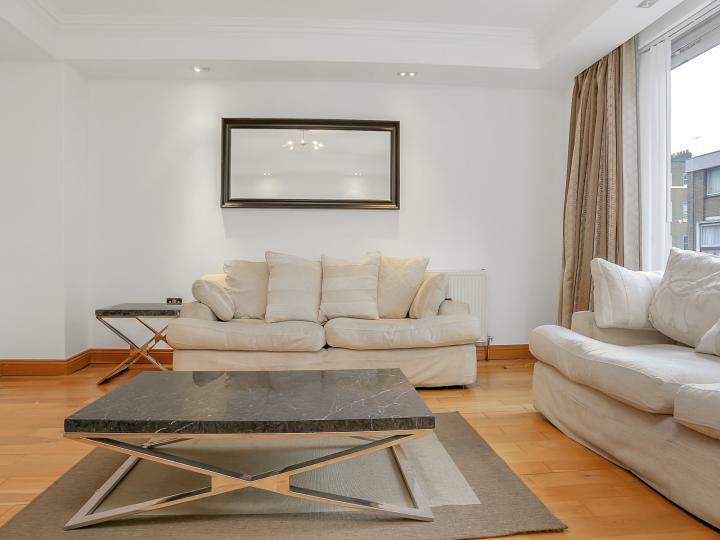 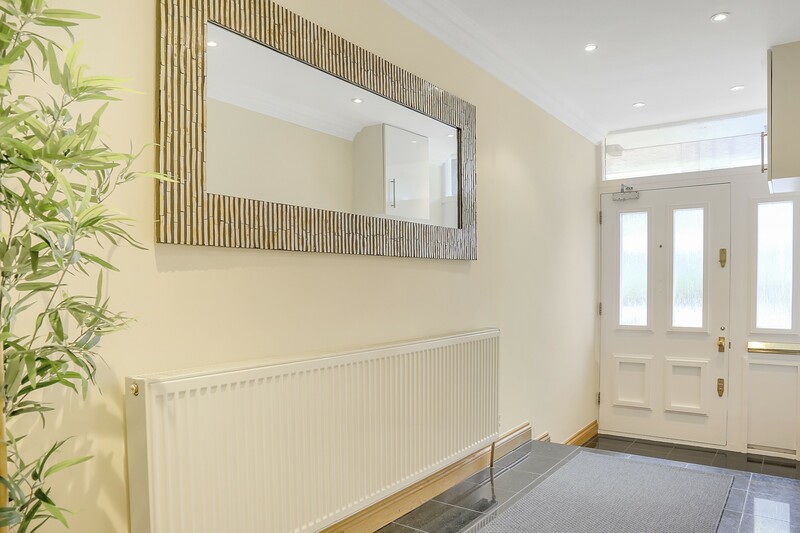 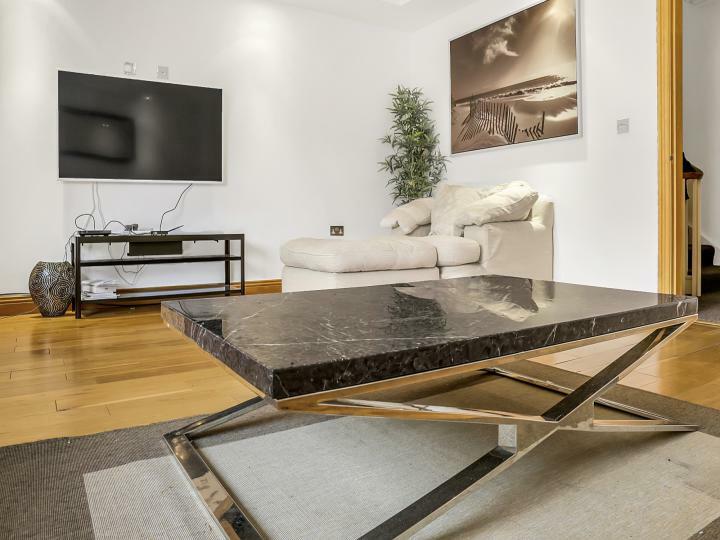 Its setting is both tranquil and convenient as it is perfectly located for transport and shopping in Marble Arch and Oxford Street.